Christophe Bouchut will definitely race for SRT in the penultimate round of the Belcar Original (October 7-8, at Spa) – writes Joost Custers. Patrick Selleslagh and the ex-FIA GT Champion fiinalised the deal at the beginning of this week. The Belgian team will race both its C5-Rs at Spa, with nothing but star drivers: Dutchman Jeroen Bleekemolen, Belgians Jan Heylen and Maxime Soulet (recent winner in an SRT C5-R in the Zolder 24 hours) and now Christophe Bouchut. The latter also races for the Belgian team in the FFSA GT Championship. 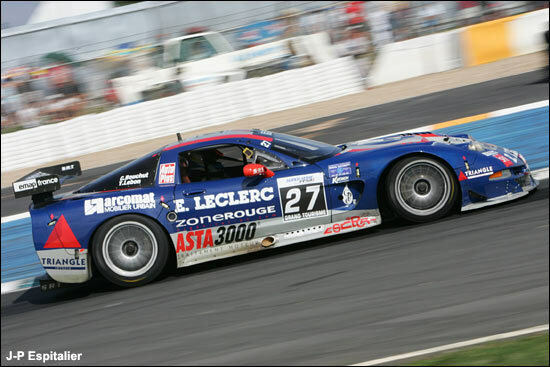 The GT1s may be unwelcome in 2007, but this will make three Corvettes in the penultimate Belcar race of the season (and the penultimate one in which they can enter). 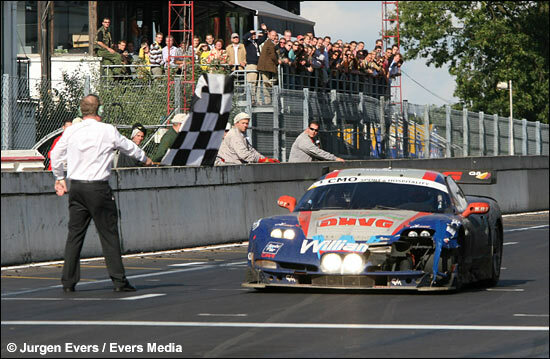 Here's the victorious SRT C5-R at last month's Zolder 24 Hours, and below that the Bouchut / Lebon FFSA GT car..